S4 Jackets new AW18 collection is Self-confident, stylish, sporty, smart – S4 Jackets is a lot of things but it is never average, especially when it comes to fashion and business. Once again the label offers the chance to get hold of five of its designs at a bargain price to increase profits before the official fall/winter 2018 buying season begins, with a minimum calculation of 3.0 compared to the regular order period. 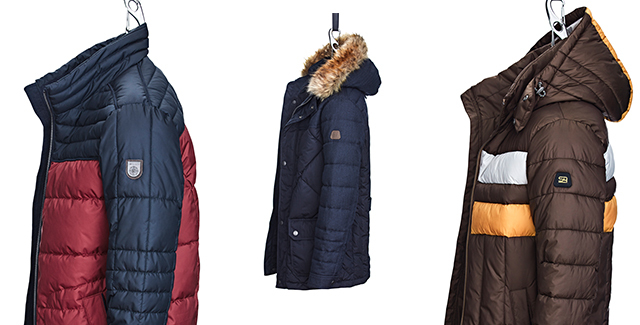 The chosen styles reflect the trend themes of the season: short, voluminous quilted jackets meet fashionable parkas. Always authentic, always masculine. Distinctive blue tones and elegant melanges set the tone: cool ice blue, sapphire, dark navy, silver, and anthracite. Warm, natural fall shades – solid and wool looks in brown as well as copper and bronze – join the color concept. Color Blocking as a tribute to the retro sport or as a modern interpretation of the timeless and straightforward Bauhaus style. 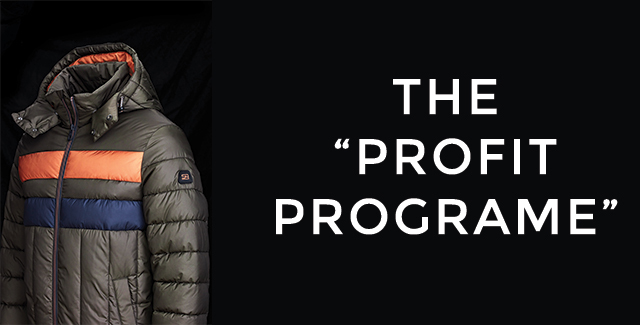 With this program, S4 Jackets is looking to make more attractive the brand to the UK market and as well bringing better conditions to the actual stockist of the brand. From the 1st of December until the 18th of January, S4 Jackets is providing this opportunity to all the existing customers with 3.0 mark up, earlier delivery and as well the exclusivity of choosing 5 new styles in advance from the AW18 collection. For the first time, S4 Jackets feel the confidence to develop that program in the UK with the help of Double H Agency. If you want to get more information about the Profit Program just email the brand manager of the brand Marc Querol to marc@doublehagency.com.